New Delhi : Motorola is completely excited and happy to announce that latest Android N is coming to most of their devices but sadly their newly launched Moto E3 Power won’t be getting the update. "We are happy to confirm Android 7.0 Nougat is on its way to a lot of our smartphones," Motorola has confirmed in a blog post. Moto E3 is not even a month old but the phone resulted in a huge disappointment for the company in terms of its sales figures. Motorola says, "the new Android update lets users speak their language (particularly if they speak fluent Emoji), offers the ability to seamlessly switch between apps with just a double-tap, more efficient notification controls and improved battery and data saver features." Apart from not getting this latest update, what is making situation worse for Moto E3 Power is its competitors like Xiaomi and Lyf. The rivals are offering much better specifications for almost the same price. Now, when the confirmation has come that it won’t get Nougat update, the device sticks with Marshmallow and mediocre specifications - a MediaTek MT6735 processor coupled with Mali T720 GPU and 2GB of RAM. 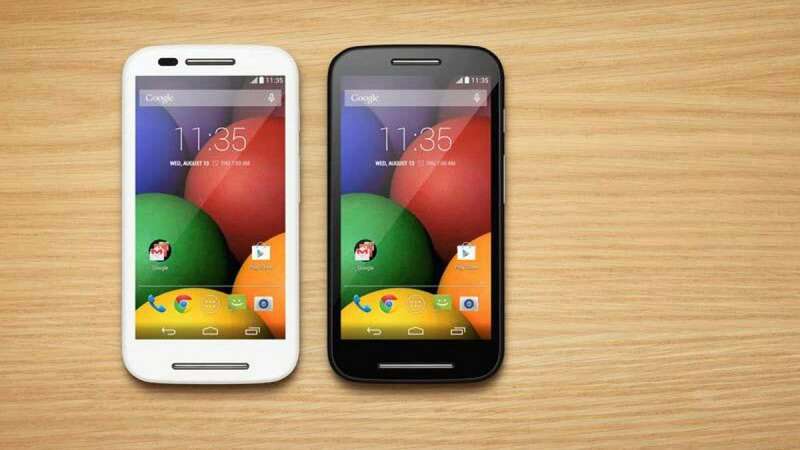 # Moto E3 Power was launched a couple of weeks ago.